This is a book about finding more than just answers. It's for anyone who needs hope when life doesn't make sense – for all who reach for a God who feels distant. 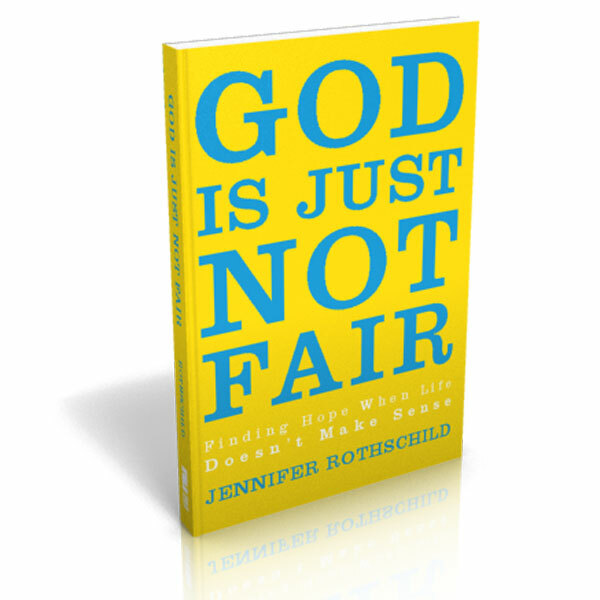 Do you believe God is just not fair? 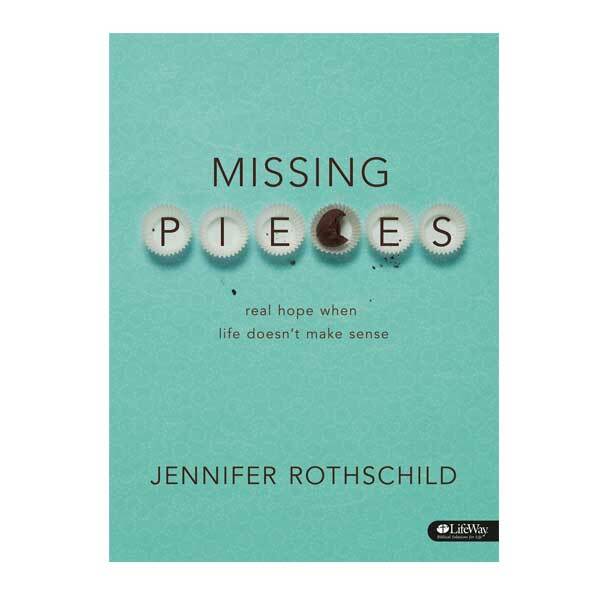 If you’re like Jennifer Rothschild, you wrestle with questions when you experience painful circumstances. Does God care? Does he hear my prayers? Is he even there? Blinded as a teenager, Jennifer overcame daunting obstacles, found strength in God, and launched a successful speaking and writing ministry. Then in her 40’s, everything changed. Jennifer hit a wall of depression and discontent that shook her to her core, undermining many of her past assumptions about her faith. 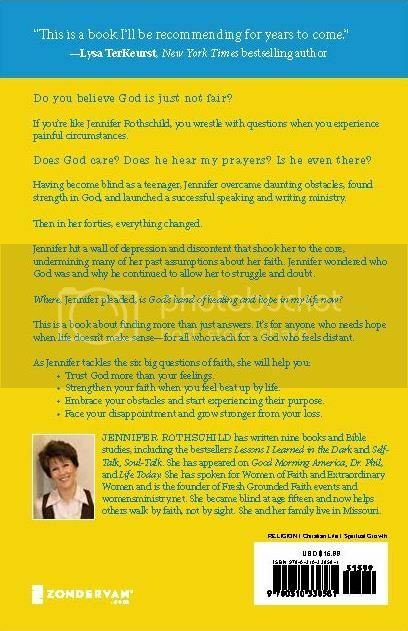 Jennifer wondered who God was and why he continued to allow her to struggle and doubt. 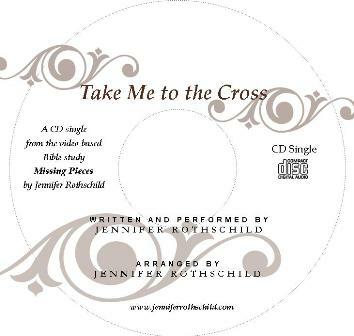 Where, Jennifer pleaded,is his hand of healing and hope in my life now? This is a book about finding more than just answers. It’s for anyone who needs hope when life doesn’t make sense – for all who reach for a God who feels distant. 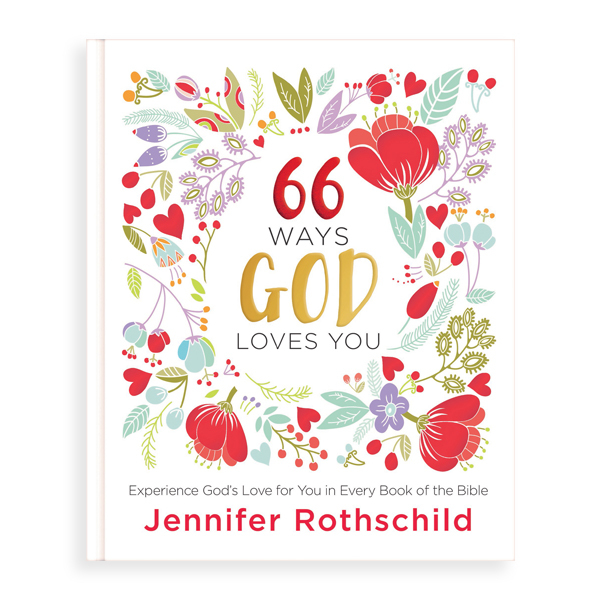 As Jennifer tackles the six big questions of faith, she will help you: Trust God more than your feelings. Strengthen your faith when you feel beat up by life. Embrace your obstacles and start experiencing their purpose. Face your disappointment and grow stronger from your loss. 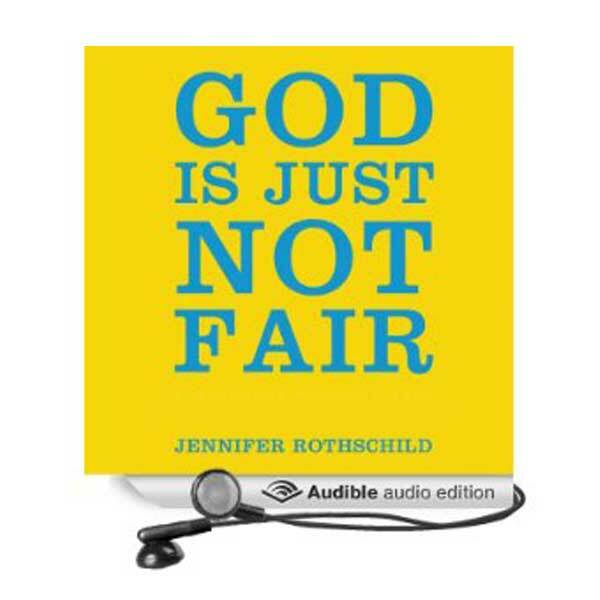 I just listened to your message “Is God Fair?”. I think this is one of the best messages on healing, unanswered prayer and trusting God. My husband has health challenges and is so tired of people saying he needs more faith. I wish we could get those people to listen to this message! Blessings! And thank you!! This book has really been speaking to me. Chapter 9 especially had many points that in this stage of life, have been helping me. I lost my vision 10 years ago. While I have learned to manage living life blind, there are so many other things that have come…daily headaches and other medical issues. While I don’t understand, I have to believe God is using it in some way…I have had the opportunity to share my story with different audiences and have learned that I love using what I have been through to help give others hope. 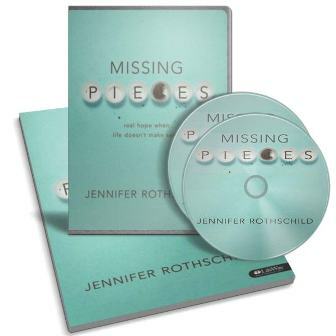 I wanted to let you know that your book is currently helping me and giving me hope…hope for continued speaking opportunities, hope for healing of headaches (or at least a strength to get through), and a hope to get through the day to day trials. Thank you!